We are on the hunt for a new computer, and I want to get a laptop so I can do a little multitasking. You know, work while watching my kids. Perhaps I’ll wait until next year when this laptop gets released. 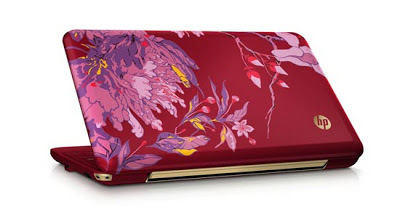 It’s an HP computer with a print designed by Vivienne Tam. 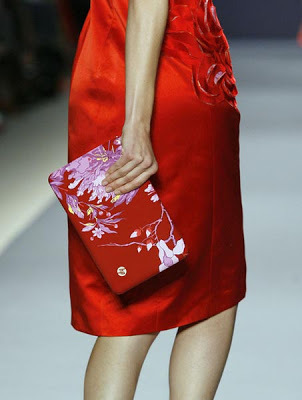 The post Peony Print Laptop appeared first on Darling Darleen | A Lifestyle Design Blog .